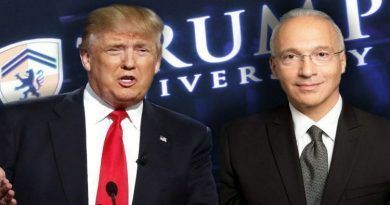 Despite the critics from the opponents of the construction of the wall, who were saying that President Donald Trump’s proposed border wall would be fiscally irresponsible, a new study from Steven A. Camarota, the director of research at the Center for Immigration Studies has found that President Donald Trump’s proposed border wall only has to stop about nine to 12 percent of all illegal crossing in order to pay for itself over the next 10 years. This is the reason why many American politicians started to support building the border wall! With that problem solved we can now concentrate on some other stuff like the look of the Border Wall! CBP Acting Deputy Commissioner Ronald Vitiello said his agency will issue contracts to being building prototypes to between four and eight companies. The companies will each have 30 days to build their section, Fox News reported Tuesday. 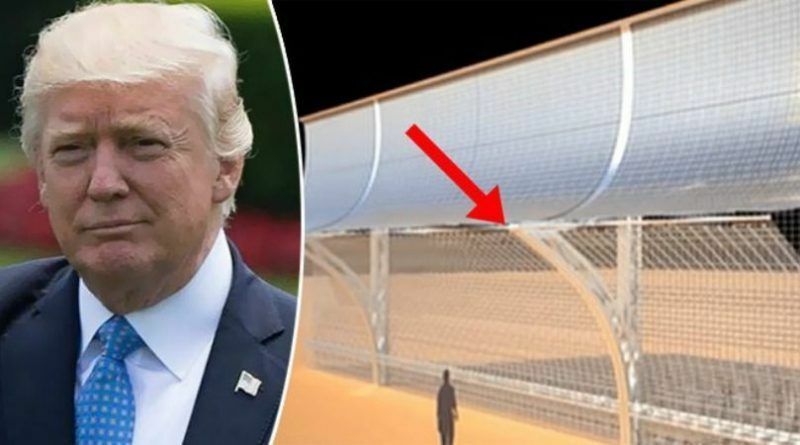 Vendors began lining up to build prototype sections of the walls which will stretch along parts of the southwestern border between Mexico and the U.S., Breitbart Texas reported. Nearly 300 companies signed up for the bidding processing in the first few days. Build that wall Mr.President the USA is not a melting pot anymore. We cannot, and should not be supporting the world population. Take care of our people first. Of course Mexico cannot be happy about this, watching their rich high-tech neighbor come up with solutions that will allow them to keep out illegals and make money back while they are at it. All while they still worry that Trump will penalize them on trade for the way they have hurt America’s economy all these years. Regardless of the wall’s exact nature, Americans should be ecstatic that a wall will end up being built. Our southern border has been wide open for far too long. Millions of individuals, including criminals, gang members, and terrorists, have entered the United States by simply passing over some bushes or a small wire fence. Once they arrive here, they sell drugs and commit other crimes. Even non-criminal illegal immigrants cause problems by taking jobs and receiving welfare benefits. Breaking! 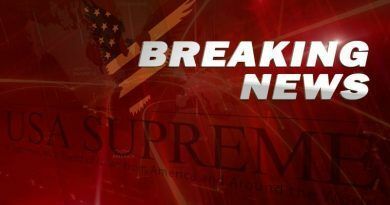 Donald Trump With A Huge Announcement He Just Ended Welfare For One HUGE Group For 5 Years! Another example of Americans having a problem and finding an answer. We are the most ingenious ever. This is what President Trump is so good at. Gather those that have the ideas, brain storm and produce. God Bless us all. Build that Wall Mr. President. Trump.YOU are doing a Excellent job.. Taking care of the people……really? It’s funny how there’s no money for healthcare for the old and the poor but we can throw untold millions at this stupid wall! The people don’t want it if we have to pay for it! Undoubtedly the government will find some good corrupt contractors to bilk even more money from taxpayers! The reason we don’t have money for healthcare, is the illegals! We are providing free healthcare for about 14 million illegals many of which do not even pay into the tax base! Stewart speak for yourself I live in a border state and we are pledge with non English speaking people that we are expected to interact with everyday , your auto insurance rates have sky rockected because 1/2 of them carry no insurance , home owners insurance has gone up because an increase in petty theft has almost doubled ,and our state tax has risen from 6% to almost 9% due to the strain on our welfare system. So please don’t speak of things you truly know nothing about , I’m not even going to bring the education system into this! America needs and wants the wall. Why can’t the Mexicans get it through their thick heads that we don’t want them here !! !